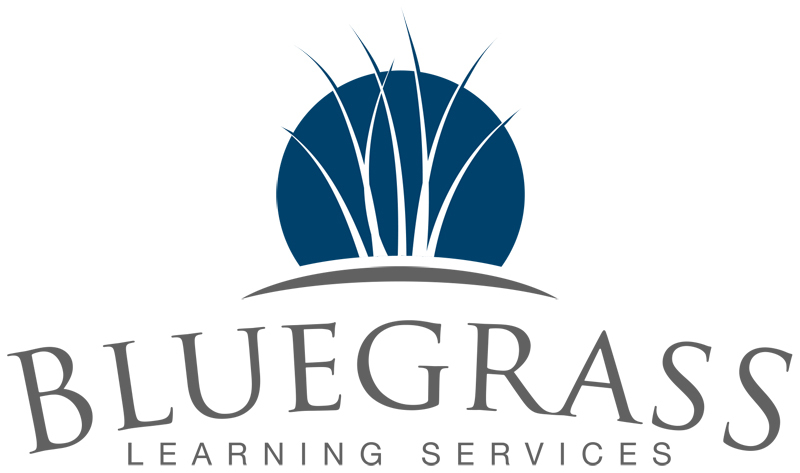 Bowling Green ACT prep classes taught by experienced and certified Kentucky teachers. How to attack the test. Strategies to ensure your best score. * "Strategies" is a condensed version of all 4 subject classes. It is a fast-paced class with one hour devoted to each subject. Students receive the same materials and instruction, with less time for in-class practice and feedback. Students who attend all 4 subject classes only need to attend 'strategies' if they want a good review of everything they have learned in the last 4 weeks. A complete, intensive course that covers all aspects of the ACT. Customized sessions to address only what you need. Also now available: ACT Diagnostic for students who prefer to prep on their own, or need more detail about their performance. Learn more here. Subject classes (Reading, English, Science, and Math) meet from 8:30-11:30 a.m.
Late Summer and Fall dates will be posted in late June, 2019. Taking the April ACT? Contact us to ask about one-to-one tutoring. Required for any student under 18 years of age. We will never call you for any reason other than to confirm registration for this class, or in the event of an emergency while your child is attending one of our classes. We will never share or sell your information to any other parties. We will never sell your information or share it with any other parties. We will only use your email address to confirm your registration and provide information about the course which you will be attending. Yes, please send me an occasional email No thanks! You will receive no more than one email per week. *Minimum class size is 4 students, maximum class size is 20 students. 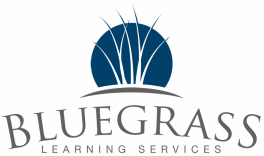 Bluegrass Learning reserves the right to cancel a class if the minimum number of students have not registered. If a class is cancelled, you will receive a full refund for any course fees already paid. We will hold a guaranteed seat for the first 20 students to register for a course, and will maintain a waiting list for any additional students who register after the class is full. Your seat may be given to a student on the waiting list if payment is not received at least 3 business days before the class. If your seat is given away to waiting list students and payment arrives in our offices, we will give you the choice of a full refund or find you a seat in another class.